Back Pain Limited to One Side – The Ultimate way to eliminate it! Treating and managing back pain becomes tough due to the radiating pain when the problem is not usually that bad. Experiencing back pain can feel like a serious problem. It’s the pain that most people associate with the cause and assume it to be something serious. As the pain can be such a bear. Medical providers seem to have . 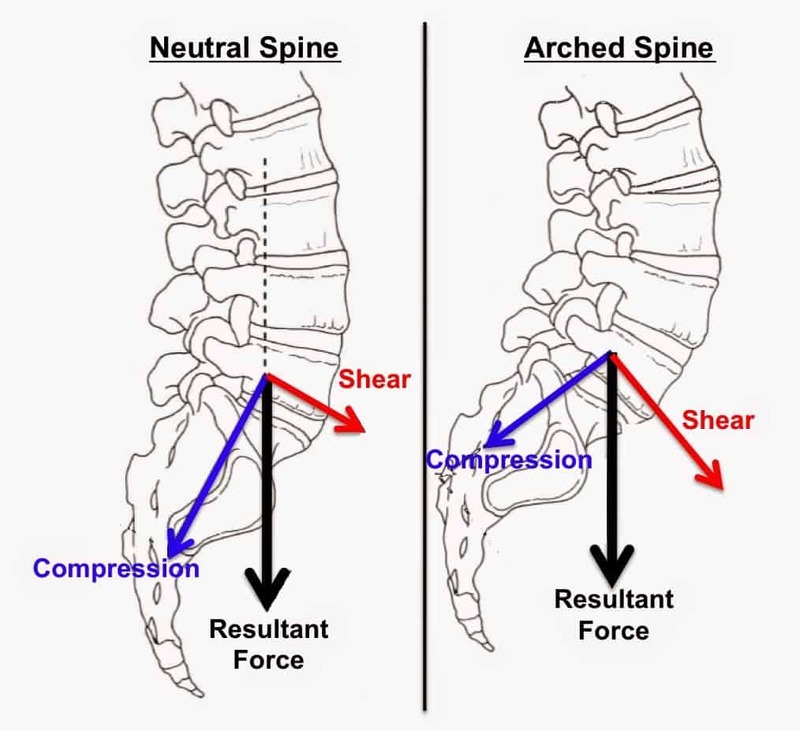 The common causes of back stiffness are muscle spasm or arthritis of the spine, especially in the lumbar region. People who are suffering from the arthritis of the lumbar region, have progressively worsening symptoms over the years. Muscle stiffness is also caused by an acute trauma due to heavy weight lifting by wrong technique or any other cause. Neck . Manual handling of loads is the practice carried out by workers during putting, lifting, holding, moving, pushing or pulling a load. Mechanical handling of loads affect the health of workers and can cause musculoskeletal system disorders, e.g. low back pain because the extra strain is experienced by body muscles and bones and the natural resonant frequency of lumbar spine . Back pain is a very common problem. Unlike other injuries, the basis of back pain could be anything. One minute you watching TV on your couch and then try to get up but you can not because there is a sharp pain in your back. The cause for this pain can be a slipped disc. Slipped disc – also . Knee and Leg Pain-is this due to Back Issues? Many people experience knee and leg aches and pains but do not actually address the reason as to why they are in pain, aside from a sprain, varicose veins, results from wear and tear, overuse, or injuries in joints or bones or in muscles, ligaments, tendons or other soft tissues. 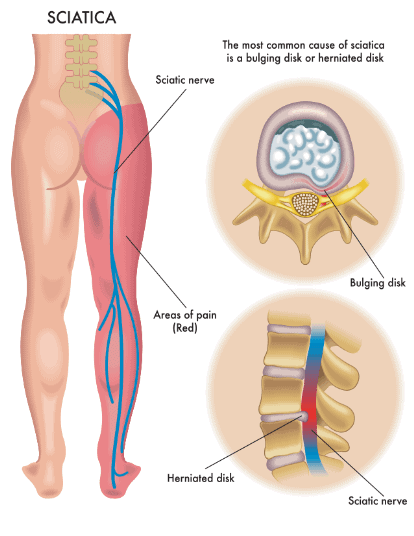 … Leg pain can also be caused by a bad back and is often misdiagnosed . Thoracic back pain is pain that occurs in the thoracic spine. The thoracic spine is located at the back of the chest (the thorax), mostly between the shoulder blades. The thoracic spine comprises the twelve vertebrae to which the ribs attach and could, therefore, be described as the “upper back” region. 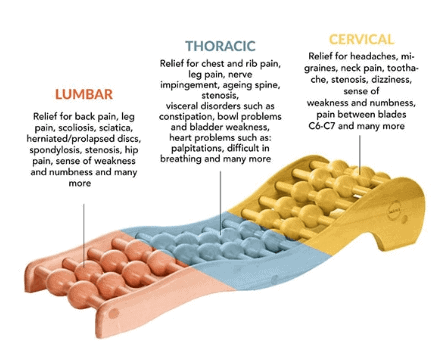 Symptoms of Thoracic pain include: Stiffness Limited range of motion Muscle spasms Thoracic nerve pain symptoms like . Back pain is one of the most debilitating forms of discomfort, and happens to many people for various reasons. A safe and non-invasive, home based treatment based on spinal decompression is available and has produced numerous success stories for relieving pain without having to have surgery. 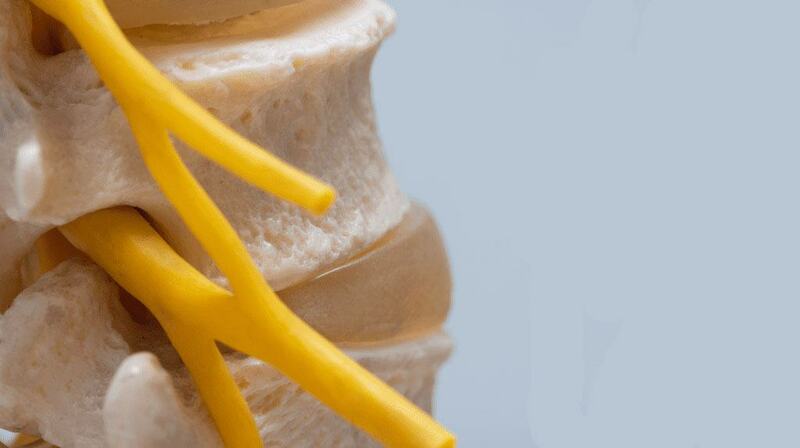 Here at Spine Backrack our Backrack system which is based on 45 years clinical . What are the differences between Bulging, Herniated and Prolapsed Discs? 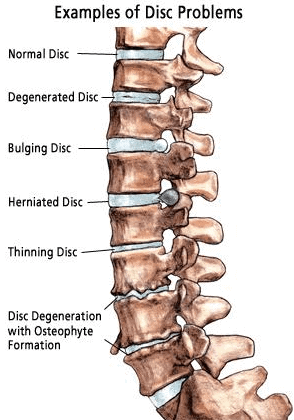 1.Bulging Disc: A bulging disc is a condition in which the nucleus (inner portion) of a spinal disc remains contained within the annulus fibrosus (outer portion), unlike a herniated disc in which the nucleus leaks out of the disc. 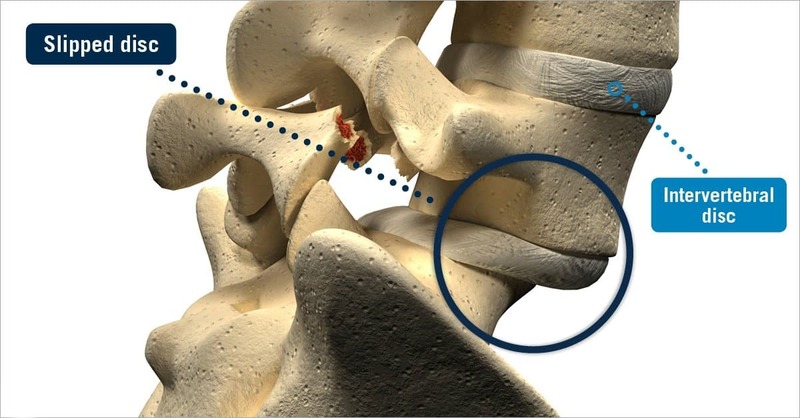 Symptoms include: Numbness Weakness, Tingling Muscle spasms or cramping, These will depend on the region of the spine where nerve compression occurred 2. 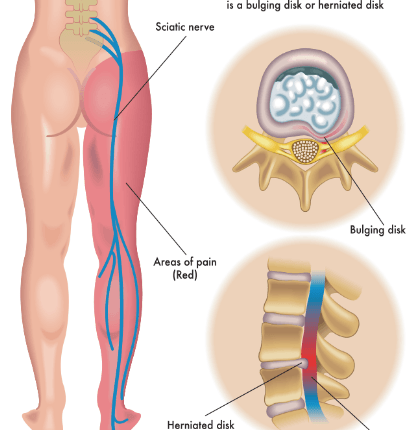 Herniated Disc: A herniated disc is .